Wow! The new game about Bob the Snail 7 is released! In this game Bob will meet the dragon from a fairy tale. In fact, he is afraid of them, but in the dream he is certainly brave. And it all started with the fact that Bob loves to read, especially at night. So he took his favorite book about dragons and read it, and then fell asleep. And what a night without the dream of fairyland and dragons? But do not worry, all the games about Bob the snail have happy ends and our hero will overcome it brave. Meanwhile, help him to go through all 30 levels. To play you need a mouse and your wits. On the first levels of the game you will see prompts. Memorize them and learn to control the snail. Played: 25425. Added: 4-07-2015, 16:11. 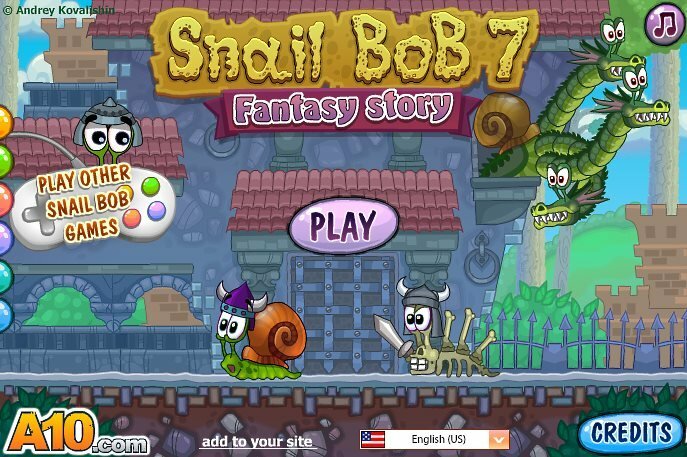 Snail Bob 7 adventure game online. 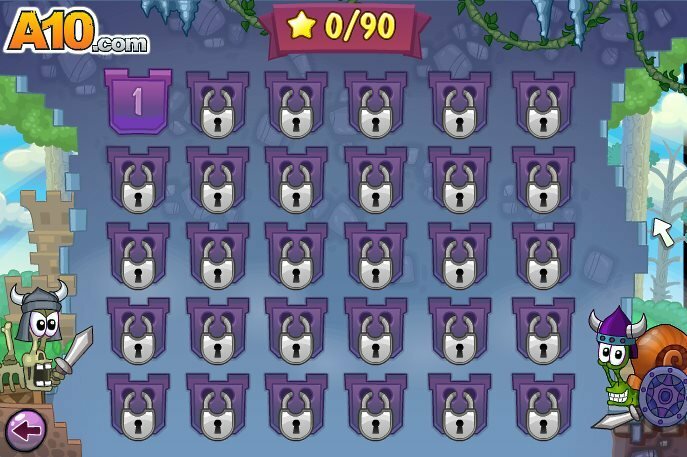 Select a level for game. First level. 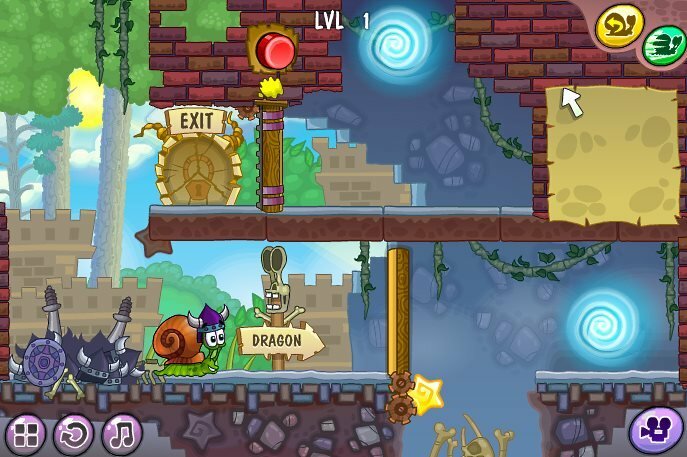 Help snail Bob to find a way out of level. 10 level. 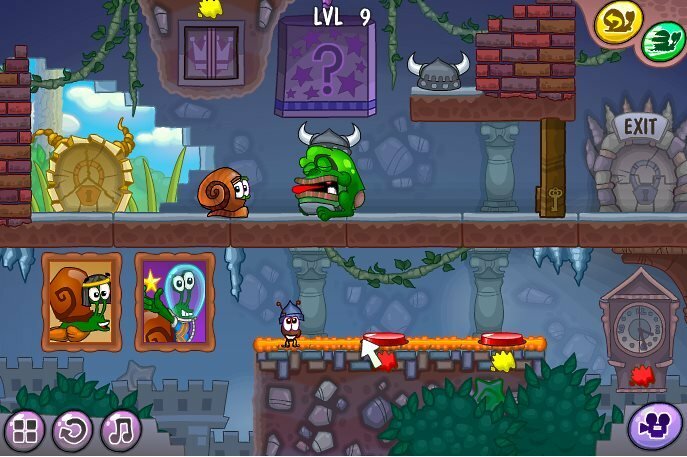 Help snail Bob to go through this difficult level.